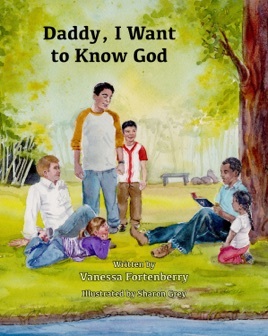 "Daddy, how well does God know me? Does He love me all the time? Will God ever leave me?" 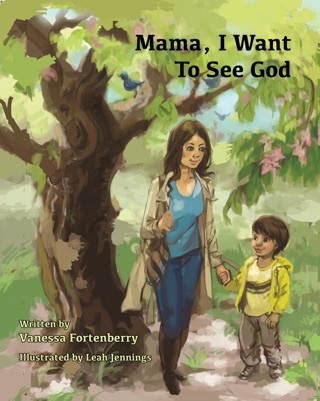 In this rhyming story, children's probing questions show their desire to learn more about God and His love for them. Compassionate and loving responses from their dads help to lead the children in growing a strong Godly faith. 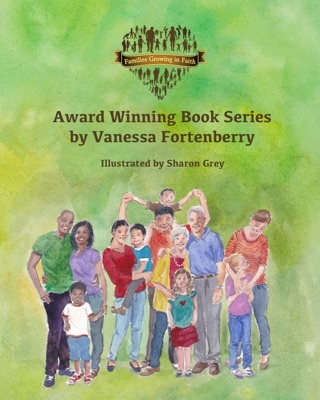 This story depicts the spiritual leadership of fathers as they teach their children about a caring, unfailing, and capable God.